Yards with water features are a sure way to draw attention to your Tacoma, WA property and add to its curb appeal. It is also very relaxing for the homeowner! We love it when potential customers contact us for advice or suggestions about water features they may be considering for their Tacoma residence or business. 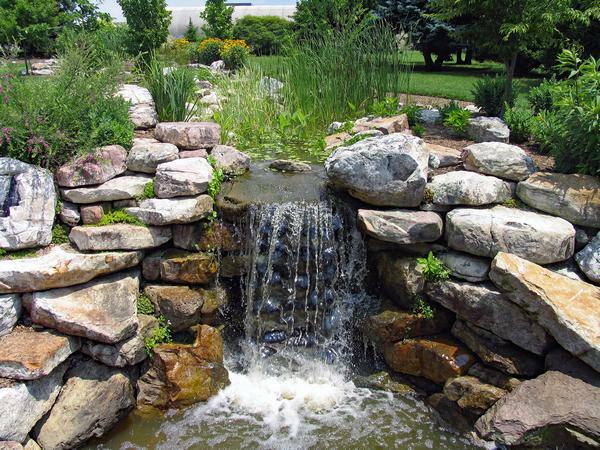 We're ready to make your property more relaxing and even more beautiful, so call us today to discuss water features, ponds and more! Have you considered adding an outdoor water fountain on your property in Tacoma? There is nothing more soothing than the sound of water flowing over the fountain's features, and nothing beats the looks of a centrally located, well-designed water fountain. You will be quite surprised at the design ideas we can come up with for your Tacoma residence or business! We will even use your own design if you have something special in mind. Call us to speak with our outdoor water fountain experts who are always willing to assist you. Backyard waterfalls don't have to be huge to be impressive. Even the smallest design can enhance your landscaping. Tiny yard? 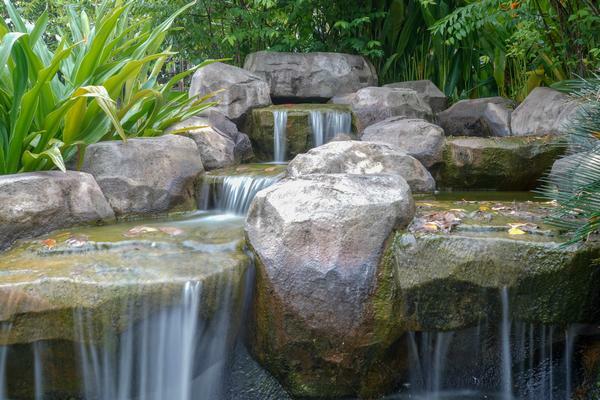 We can install a backyard waterfall that will seriously impress you, so don't let the lack of yard space deter you. Check out our reviews or talk to customers who we have served if you are looking for recommendations. 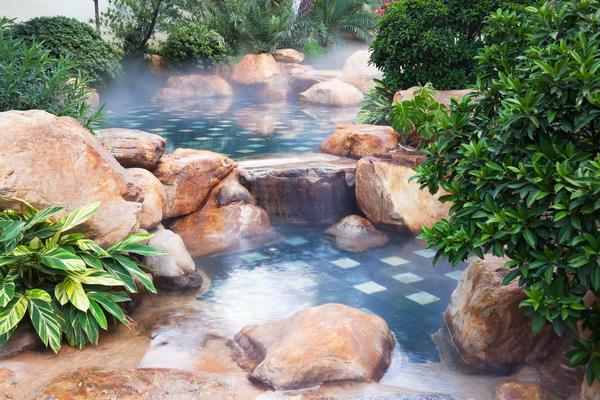 If it has to do with water features, we are the company to call! Nasim & Sons have been in the water features business for years, and we are proud of the stellar reputation we have in Tacoma. Get in touch with us at (253) 777-3881.